IDMC are a group of dynamic, inspirational and talented singers and musicians created in 1994 by its founder and director John Fisher. A well-known and respected face in the British gospel music industry, John has worked with established names such as The London Community Gospel Choir (LCGC), Chaka Khan, Mica Paris, Denise Williams, Ruby Turner and Alexander O’Neal. 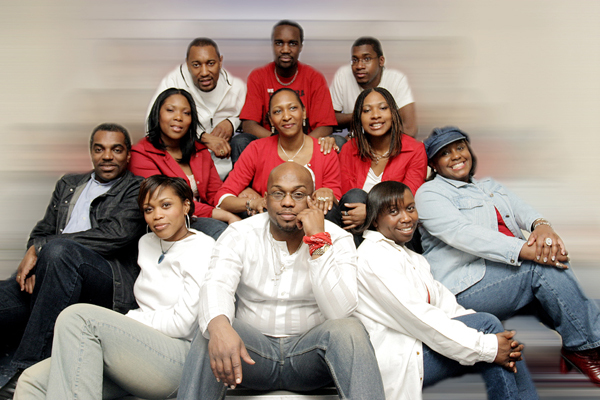 IDMC Gospel Choir for hire are a group of dynamic, inspirational and talented singers and musicians created in 1994 by its founder and director John Fisher. A well-known and respected face in the British gospel music industry, John has worked with established names such as The London Community Gospel Choir (LCGC), Chaka Khan, Mica Paris, Denise Williams, Ruby Turner and Alexander O’Neal. 2003 saw a great development in IDMC’s career when they were invited to be the guest artists at Luciano Pavarotti’s wedding. Since then, IDMC have become more and more favoured as an all round gospel group, regularly being booked for not only church events but also weddings, corporate functions, charity balls and now they are regularly invited to perform and represent the 2012 Olympic experience. The group is up to a 20-piece gospel, soulful outfit of young energetic people from the West Indian, African and British heritage. Everyone in the group shares the same faith, beliefs and convictions that helps them to stay focused and provide a strong, positive message of love, hope, joy and peace for everyone. IDMC Gospel choir for hire has something for everyone and for all situations. Their sound is strong, contagious, urban and contemporary, but above all it’s uplifting. 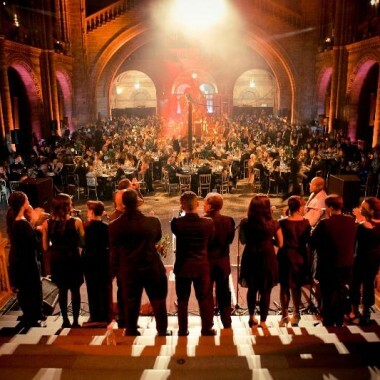 2008 saw the group’s status continue to grow with them helping to raise £25 million at the ARK 2008 fund raiser where they shared the stage with Stevie Wonder and were the core of a 100 voice choir which John directed. They have also sung at the weddings of Lee Grant (Derby County F.C. ), Kevin Noland, (Bolton Wanderers F.C.) and British R&B princess Jamelia. 2009/10 saw IDMC supporting Jason Mraz and Michael Buble on UK tours and the group launching into Europe, with concerts and festivals. In 2011 the group enjoyed its 17th Anniversary with the release of its 12th recording project ‘Soul Food’, and in 2012 their 18th Anniversary celebrations took the group on an extensive UK and European tour. IDMC also have an educational company called We Sing U Sing, where John and the choir members conduct gospel singing workshops, with their yearly “Summer Song” project seeing a mass choir of up to 1000 children and 100’s of adults singing at concert venues throughout London and the UK.